3020RH74 Saviem SM8 . 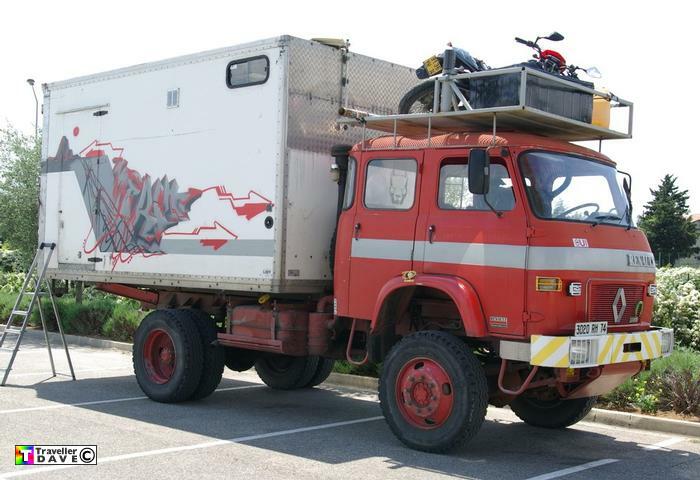 Ex-Pompier's 4x4 . Seen 12.5.08 Montelimar (26) Drome . France . Not the most practical choice for a living vehicle !